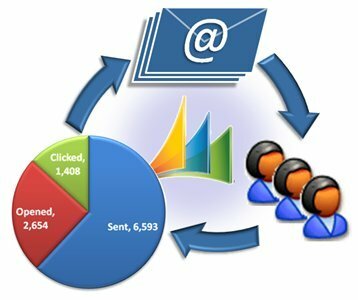 Shockley Marketing is a proud agency partner of Email Marketing by Constant Contact®. Email Marketing is the easy, effective, and highly affordable way to get your message out to your customers, clients, or members. Our high-impact, professional looking email campaigns help build strong connections with your audience that lead to referrals, repeat business and loyalty. Communicate with your audience with confidence, knowing that Shockley Marketing will take care of getting your email delivered and keep you CAN-SPAM compliant. Discover how the power of Email Marketing can help you better connect with your customers, strengthen your relationships with them, and grow your organization!